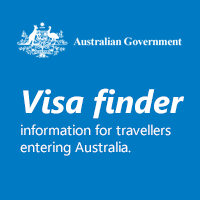 The website includes information and links aimed at answering most of the commonly-asked questions about Australia, including on visas and immigration; services for Australian citizens living or travelling abroad; Australian culture; business opportunities; international activities and government services. 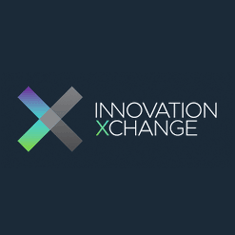 Whether you are interested in doing business with or investing in Australia, going on holiday, studying or just learning more about our country, we hope you find this site of use. The service will commence at 7:30am sharp at the Australian Ambassador's Residence. Following the service there will be a gunfire breakfast hosted by the Chargé d’Affaires at the Australian Embassy in Moscow. The Embassy will not be open on election day (Saturday 18 May 2019). Members of the public must provide photo ID in order to gain access to the Embassy. 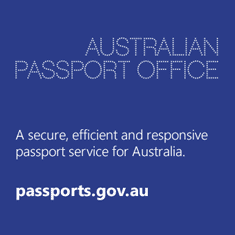 For more information on passport and notarial services fees please email consular.moscow@dfat.gov.au. From 1 July 2018 new passport photos must be taken without glasses. A limited exemption for medical reasons may apply where supported by medical certifciate. Other passport photo standards remain unchanged. For more information please refer to Passport Photo Guidelines. 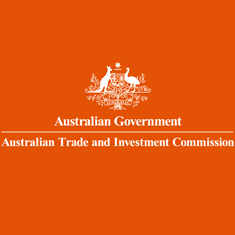 … Australia is the fourth largest economy in the Asian region and is the 12th largest economy in the world? … Australian Indigenous art is the oldest ongoing tradition of art in the world? … English is Australia’s national language but 300+ languages are spoken in Aussie homes? 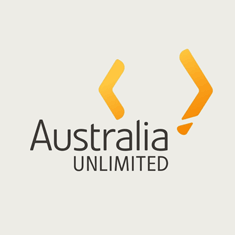 Click here to learn more about Australian culture, politics, cuisine, economy and life! 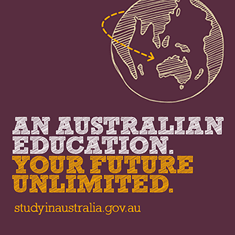 Brought to you by Austrade Moscow, Macquarie University, Monash University and Queensland University of Technologies, this YouTube video highlights the benefits of an Australian education. An Australian education offers quality learning and education outcomes delivered by world class institutions in some of the most highly rated cities in the world.